Roc Hatfield the best selling author of the Atlantium Series and Nano Technology Innovator is announcing the formal organization of the ATLANTIUM PROJECT. Hatfield the Author of "Aliens Mining Our Moon", "Ancient Man on the Moon" and "Moon Base Cover-Up" and holder of numerous Nano Technology patents, is forming an initiative to build a privately funded Rocket and Moon Orbiter for the sole purpose of photographing Alien Moon Bases. 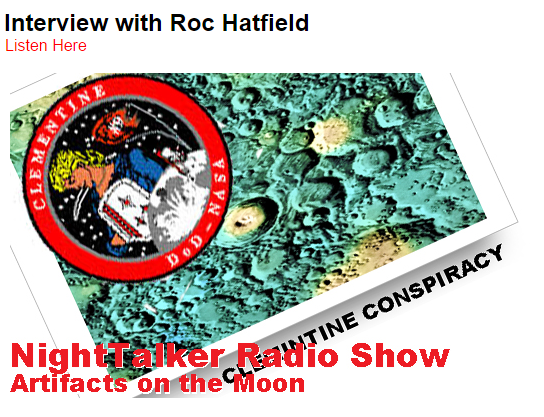 The Atlantium author has written for years about the major building activities and obvious mining operations concentrated on the moon. 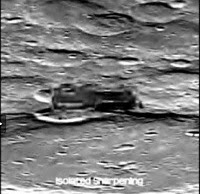 Numerous researchers have combed through thousands of photos taken by NASA satellites in orbit over the Moon. The National Aeronautics and Space Administration Act was signed into law by President D.D. Eisenhower in 1958. The agency is under direct control of the executive branch and the siting U.S. President. Space exploration was a military operation prior to the establishment of NASA. Not much has changed, NASA remains an adjunct of the U.S. Military and operates under the direction of the White House. NASA has no allegiance to the Civilians of the USA. They run a very aggressive marketing campaign to generate the impression that they are working for the people, but that's just so you will feel good about giving them your tax dollars. They will never share any of their sensitive information about Aliens with us. What ever discoveries NASA makes, NASA keeps. All information regarding Aliens, Alien Bases and the craft they fly are held as Top Secret and used exclusively for the Military. Is this wrong? That is not for average civilians to say, and the average Joe shouldn't even care anymore. Technology, and the cost of it are well within our reach now to make our own discoveries. Let Cesar have what's Cesar's, and we will get our own information. 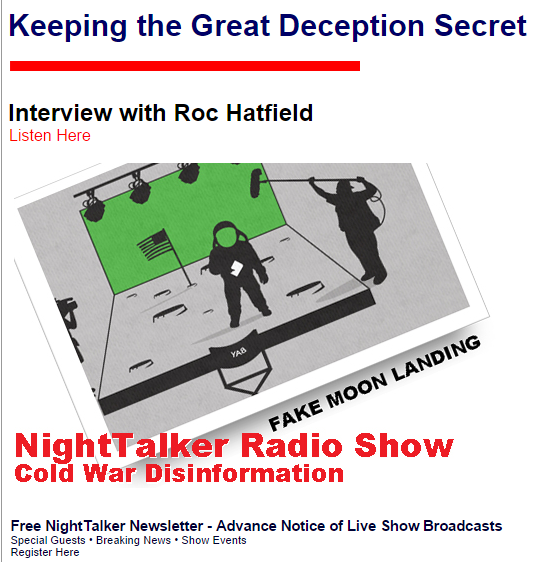 "It is blatantly obvious that NASA has spent a great deal of time and resources to systematically smudge out Alien Buildings and Machinery present on the Moon's surface"explains Hatfield. "If they don't want to play ball with us, we'll just get our own ball and bat", Hatfield went on to say. 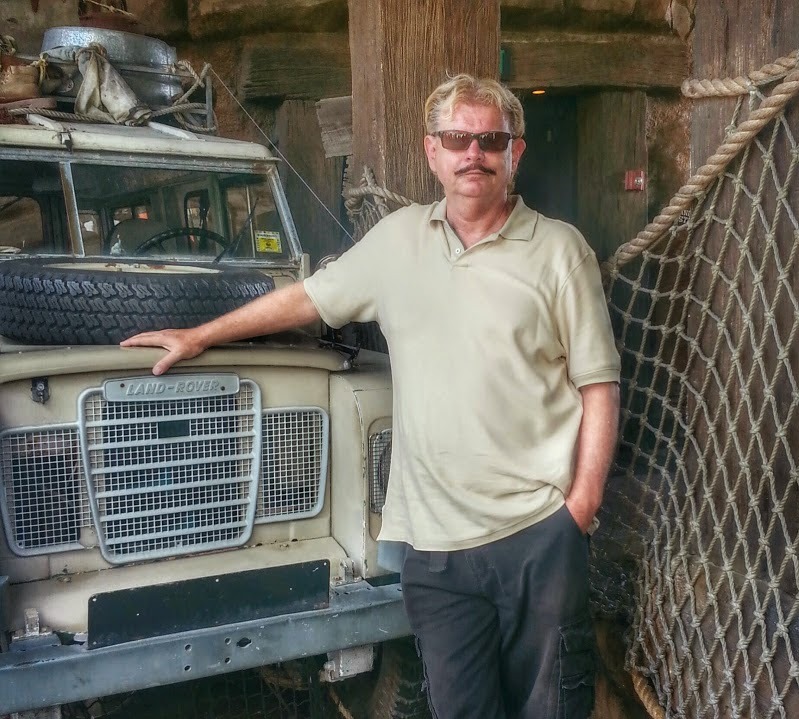 Hatfield is the Managing partner of the ATLANTIUM PROJECT LLC. 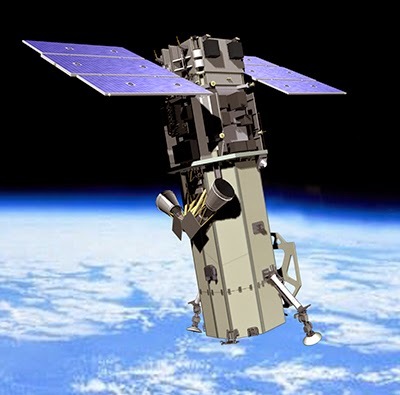 which will be the project coordinator and work with the various sub contractors to design and build the Rocket and hyper advanced satellite camera systems that will beam back 6K 2 Giga pixel images to an IMAX sized video wall at their headquarters here on mother Earth. "This will be the most advanced optic system that human kind can produce" Hatfield states. Once in place and in orbit over the Moon the advanced optics will be capable of displaying objects 6 inches in diameter with perfect clarity. "You could see the pedals on a flower from 50 miles above", Hatfield claims. 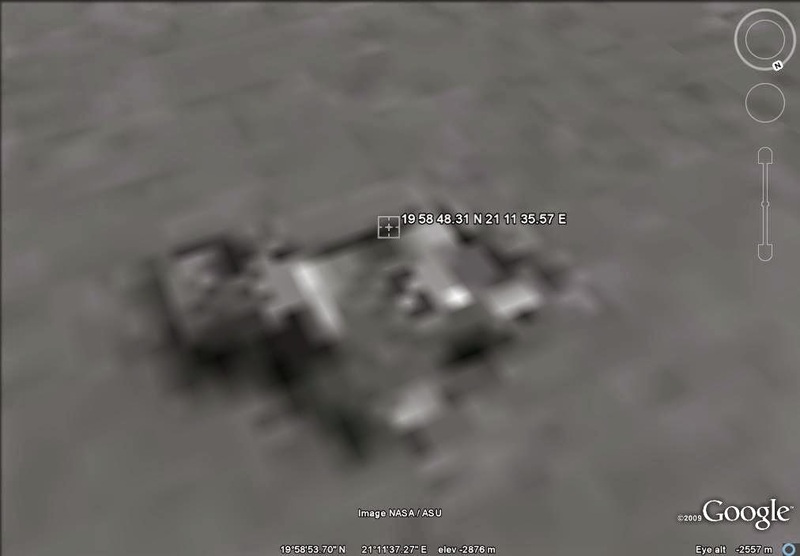 No Country, or Government has had this sophisticated of a camera system in orbit over the Moon. 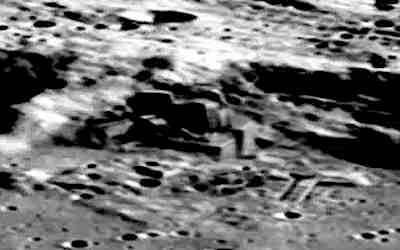 Many well known Moon researchers like Jose Escamillia and Richard Hoagland have engaged audiences with fairly clear photos of buildings, mining machines, vast towers, and structures covering the Moons surface for decades. The photos however are like old Polaroid's, they are grainy and lack real detail. The goal of the ATLANTIUM PROJECT is to capture these same artifacts with an advanced optic system capable of displaying images at until now unheard of clarity and contrast. 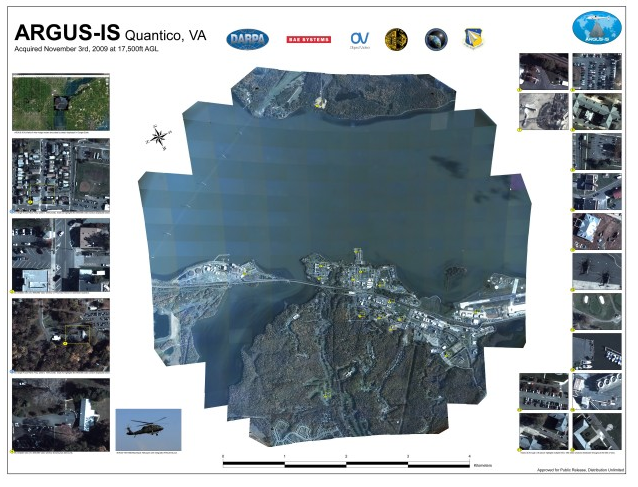 The cameras currently being used on some DARPA experimental drones like the ARGUS system have mind boggling capabilities that can be easily adapted for space flight. The ATLANTIUM PROJECT LLC intends to contract with the same scientists that have developed these amazing optical systems. 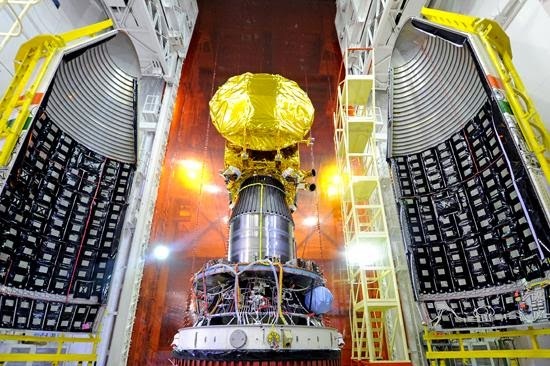 The Indian Space Agency was successful placing a high tech satellite into Mars orbit in 2014. The ultra modern agency was more importantly able to complete this mission for $84 Million U.S. dollars. A mere fraction of what NASA would spend on an equivalent mission. The ATLANTIUM PROJECT intends to contract with the commercial division of the Indian Space Agency for the development of the launch vehicle and it's payload satellite. The complete system is expected to come in at $100 Million, far less than the cost of a summer Hollywood Blockbuster. 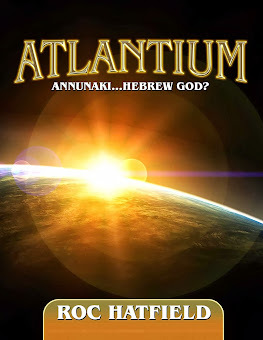 ATLANTIUM PROJECT LLC will market a number of innovative advertising opportunities as well as access to raw data feeds, along with company logo placements in Global image releases. Additionally, a Smartphone App will make photos of structures and bases available to look at in high resolution, as well as deliver Breaking News to followers. 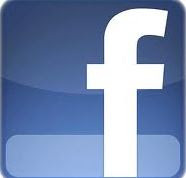 The service will cost $2.99 for Android and iPhone users. 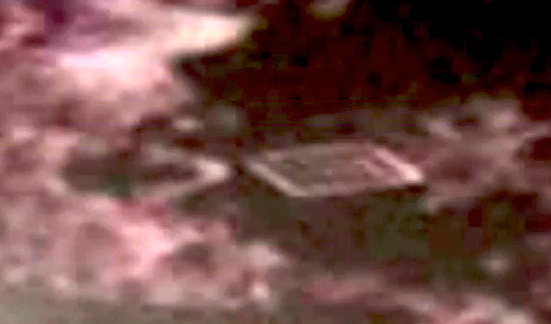 It's safe to say that almost every human being on Earth will want to view images sent back of Alien Moon Bases and potentially the Alien inhabitants themselves. Therefore, making the ATLANTIUM PROJECT the greatest advertising and data partnership ever offered in the history of our World. "Go BIG or Just Go HOME." 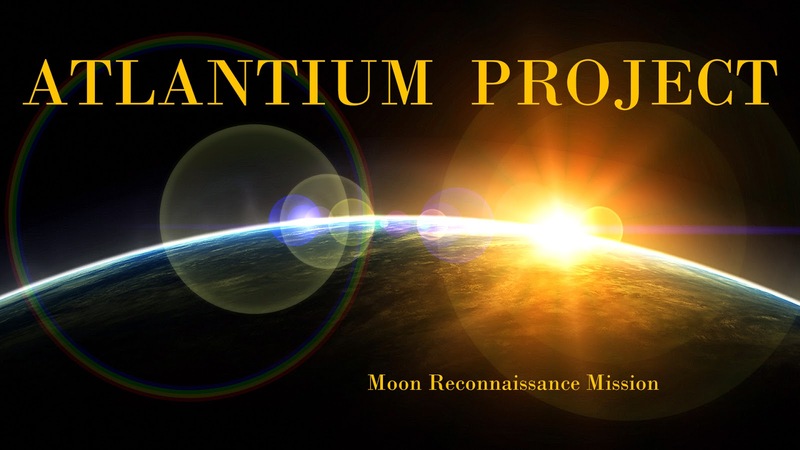 The ATLANTIUM PROJECT presents "Aliens Mining Our Moon?" Below is a scene from the up coming video from Roc Hatfield. 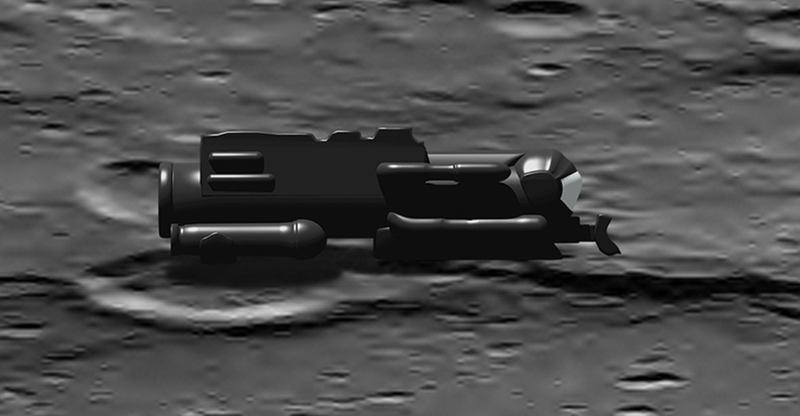 This video features breakthrough CG that reveals in amazing detail the Massive Machine stationed at the Zeeman Crater. 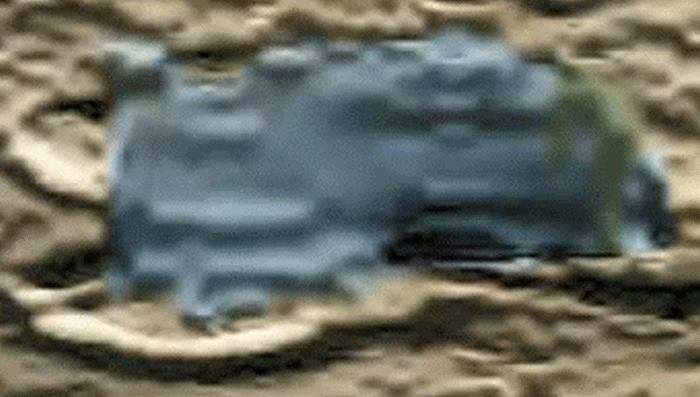 NASA and other World Governments have gone to extraordinary lengths to cover up the existence of this Alien Mining Machine. A 747 aircraft has been added for scaling. 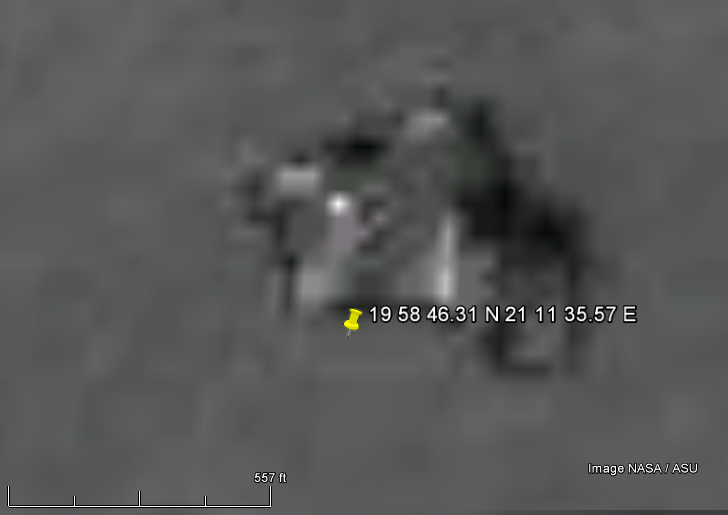 Below are grainy photographs of a number of Alien Structures that will be on the Atlantium Project Fly Over schedule. The references are by the Atlantium Project.